The Canada goose is one of the most recognizable birds in North America. Since it can be found in every U.S. state and every provence of Canada at one time of the year or another it is rare to find someone who has never seen one. Here in Minnesota they are so abundant that many people consider them a nuisance. 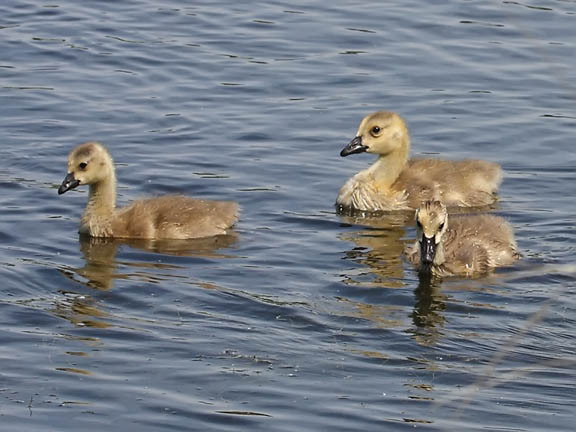 However around 100 years ago the Canada goose was in danger of going extinct. Due to over hunting and habitat loss many of the subspecies were in serious decline. The giant Canada goose was believed extinct until a small flock was found wintering in Rochester, MN in 1962. Fortunately with new hunting regulations and conservation laws the Canada goose was saved and today they are considered a conservation success story. I vaguely remember something about the plight of the Canada goose in the early 60s. A conservation success story is wonderful.